[1.8]Mo' Villages: Villages with new features! 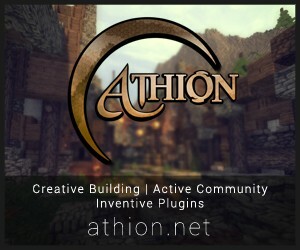 1.8 Custom Villages are finally here! [1.2.5] The Solar System Mod v1.0 Prerelease - The planets in Minecraft. 850 diamonds? Important Info About Update! 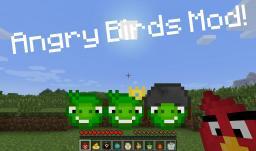 [1.5.2] Angry Birds Mod V4.1 - Fixed crashes! [1.3.2] Pokeball mod, finally updated! Herobrine mod (1.0 beta build) [100 diamonds?] Looking for a new mod review!!!!! Really need one! plus a story! [1.6.2] XaedCraft 1.3 (Aka Better Minecraft Mod)... N0w even better!